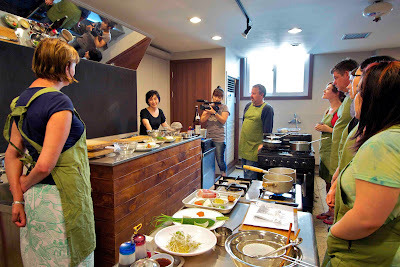 Food experts based in Seoul. Experience local cuisines through consultations, tours or cooking classes. FOODIE'S PARADISE. KOREAN CONTEMPORARY AND TRADITIONAL CUISINES. WHERE/WHAT THE LOCALS EAT. Lol...Jenny I just realized this was your blog.